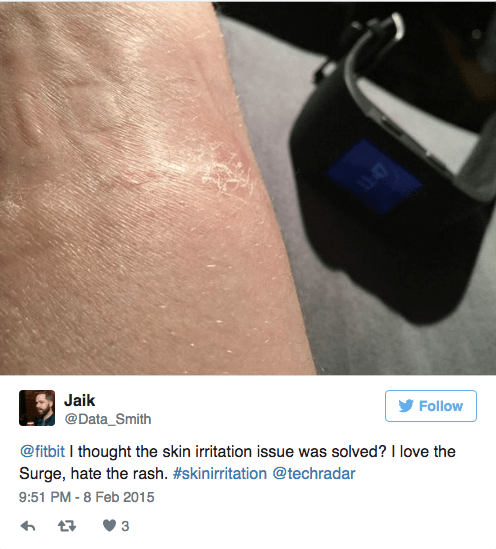 Fitbit Rash: Allergy or Contact Dermatitis? Fitbit made the news in 2014 with the recall of its Force wearable fitness tracker after some users developed rashes on their wrists. It would seem despite their best efforts, Fitbit’s rash problems are not over — users continue to report rashes with the Fitbit Charge and other newly released wearables. Fitbit Rash, allergy or eczema? First Derm knows! “The reactions we are seeing with new products are not uncommon with jewelry or wearable devices that stay in contact with the skin for extended periods”. Others point the finger to a more acute chemical allergy (which was supposedly addressed with the release of the Charge in late 2014). There is even a Google document with hundreds of user-submitted images from Fitbit rashes. There are increasing reports of people with rashes following use of Fitbit and similar devices that are worn around the wrist. 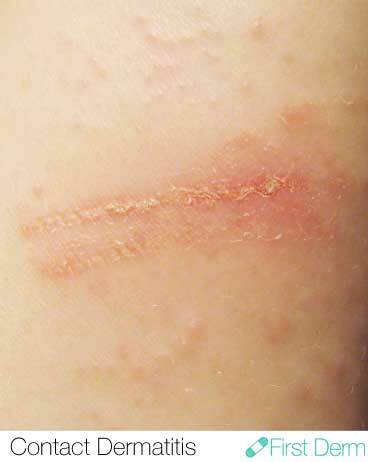 I had the chance to review some of the images posted online, and my initial impression is that this could be an allergic or irritant contact dermatitis — These are related, but different conditions. Allergic contact dermatitis is due to a true allergy to a component of the device in the same way that someone has an allergy to poison ivy. An irritant contact dermatitis, however, could be due (as Fitbit is claiming) to soaps, sweat, and water associated with prolonged use of the device (especially in the setting of sweat and friction from working out). About 80% of all contact dermatitis is of the irritant variety. However, I believe that it is very likely that many users are experiencing a true allergy to a component of the Fitbit. I would be most suspicious of this for people who have a rash under parts of the bracelet that are metal. Most metals (especially those that are inexpensively made) contain nickel, which is one of the most common causes of allergic contact dermatitis. Allergy tends to be very itchy as well (while irritation causes more of a burning sensation). To prove that you are getting a nickel allergy from the Fitbit, you would have to perform a special test on the product called a “dimethylglyoxime test” that uses a dye that turns pink when nickel is present. You would also need to prove that you are, in fact, allergic to nickel by being patch tested. Even outside of nickel, users may be allergic to the rubber accelerators in the Fitbit. Again, this would require patch testing by a dermatologist to prove. In short: Fitbit is correct that irritation from water, sweat, and soap may be responsible for some of the rashes. However, it’s likely that true allergy is responsible for many cases as well. Short of going to a dermatologist for a definitive diagnosis and treatment, there are some things that Fitbit users can try at home for relief. To see if the rash is more likely a dermatitis rather than something else like a fungal infection, a First Derm dermatologist can point you in the right direction. If the condition is in fact a mild dermatitis from irritation or allergy, Fitbit users can try applying over the counter hydrocortisone 1% ointment twice a day to the rash. They should also avoid itching the area and minimize use of the Fitbit until the rash resolves. They should also avoid harsh soaps, hot water, and washing the rash more than absolutely necessary. Persistent lesions should be evaluated by a dermatologist. To be fair, Fitbit is not alone in this issue.  Each major wearable manufacturer has had reports of rashes on their forums. Fitbit has also been proactive by offering refunds or exchanges for anyone experiencing problems, and a resource for best practices for wearing a Fitbit vetted by board-certified dermatologists. It will be interesting to see if or when rashes are reported from the newly minted $350+ Apple Watch. In the recent news CNN reports that McDonalds have removed their Free Fitness trackers from their Happy Meals due to skin rashes. The skin rashes are probably the same concerns as with other Fitness Trackers.